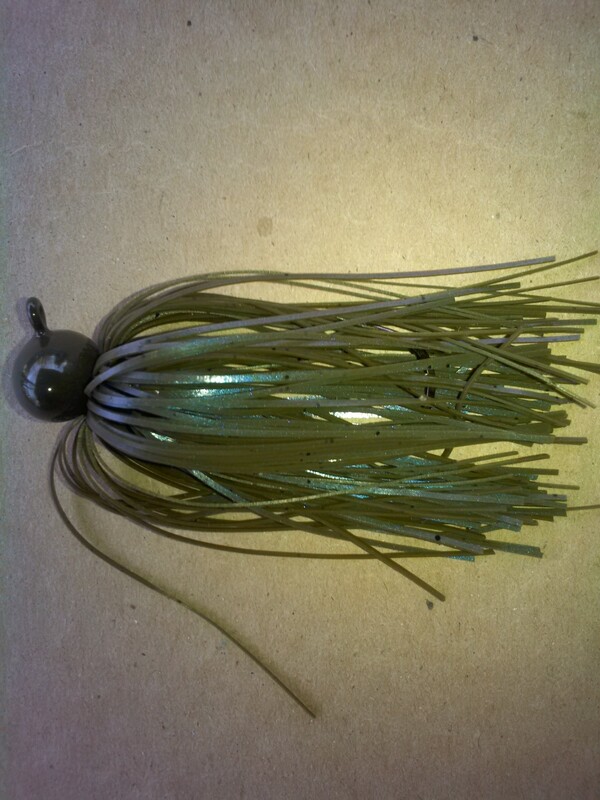 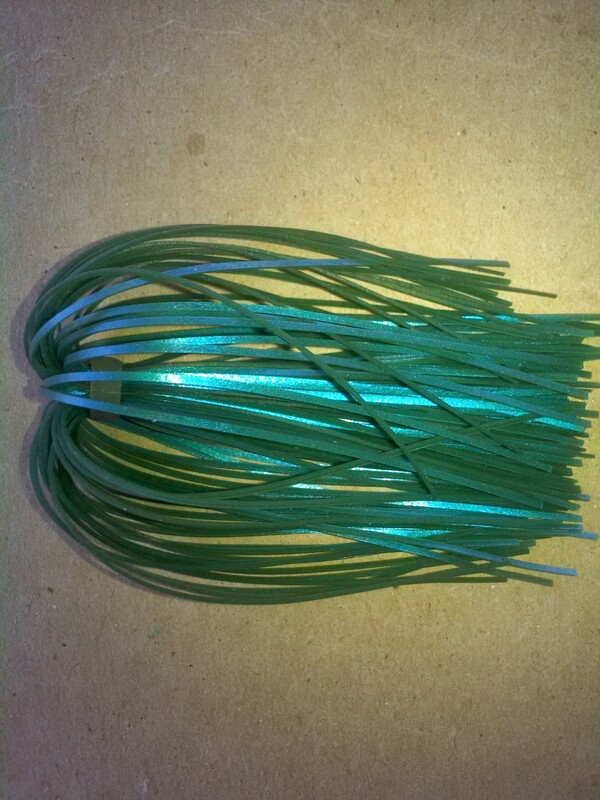 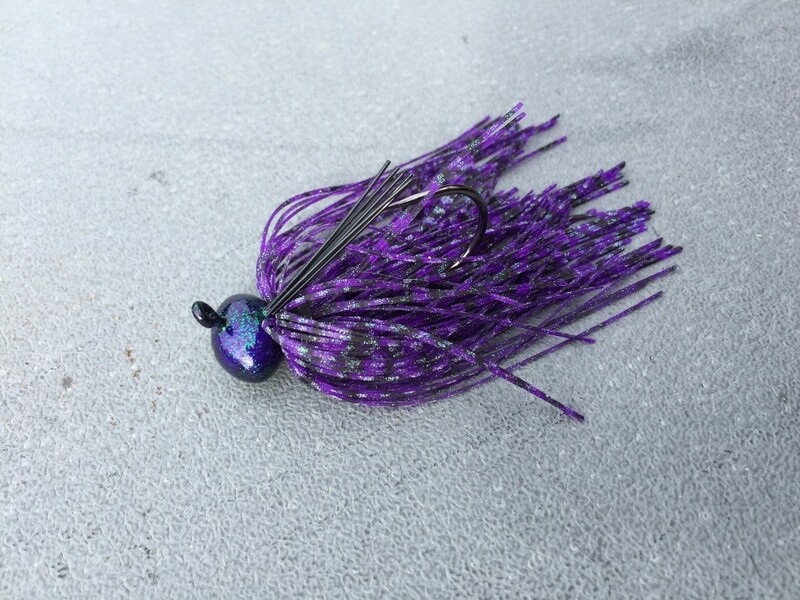 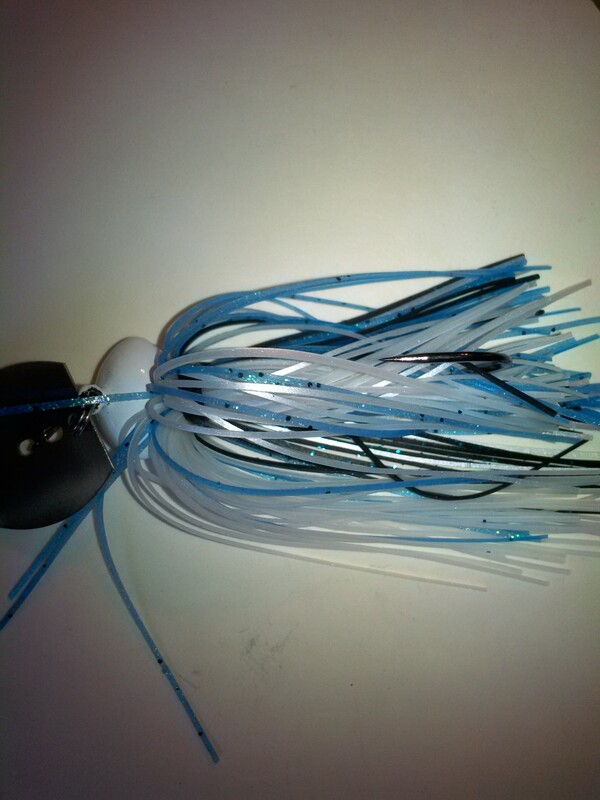 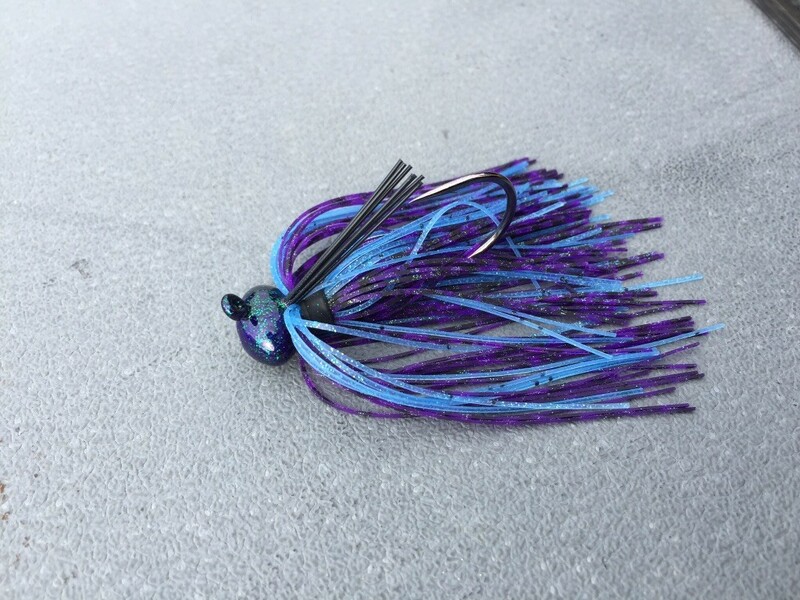 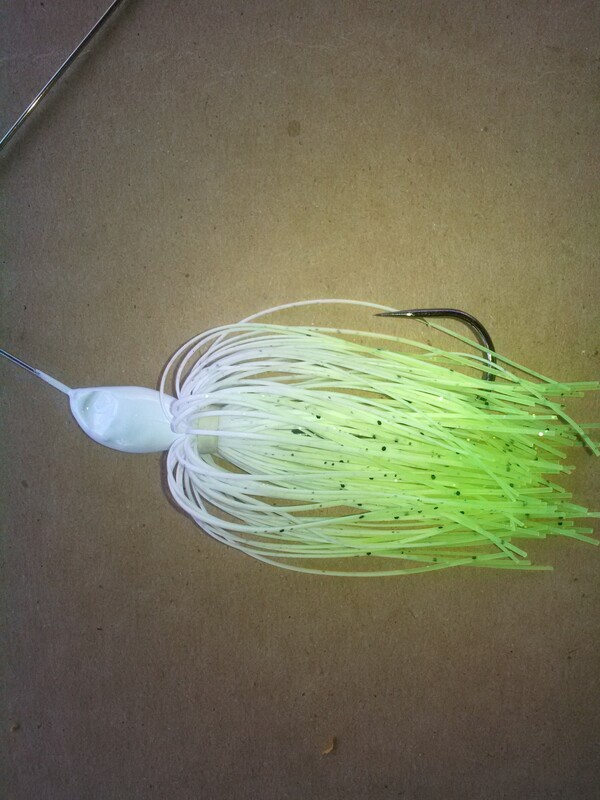 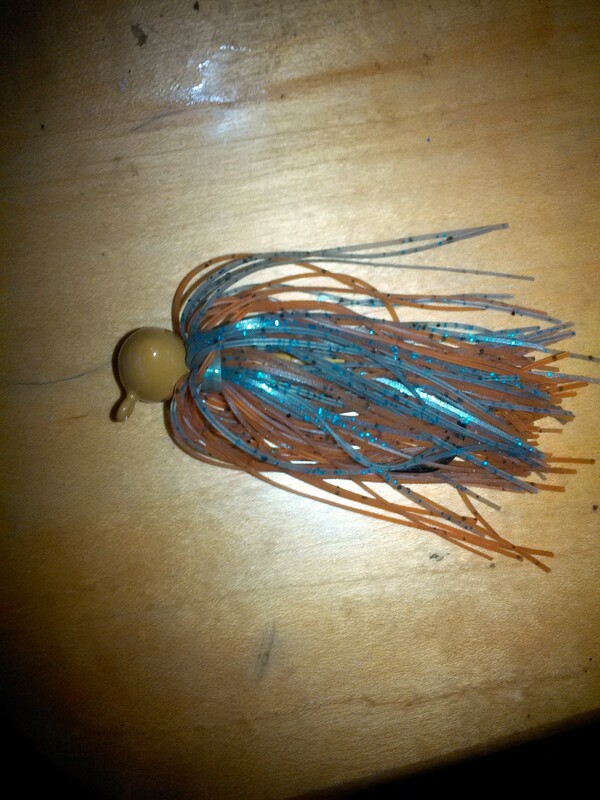 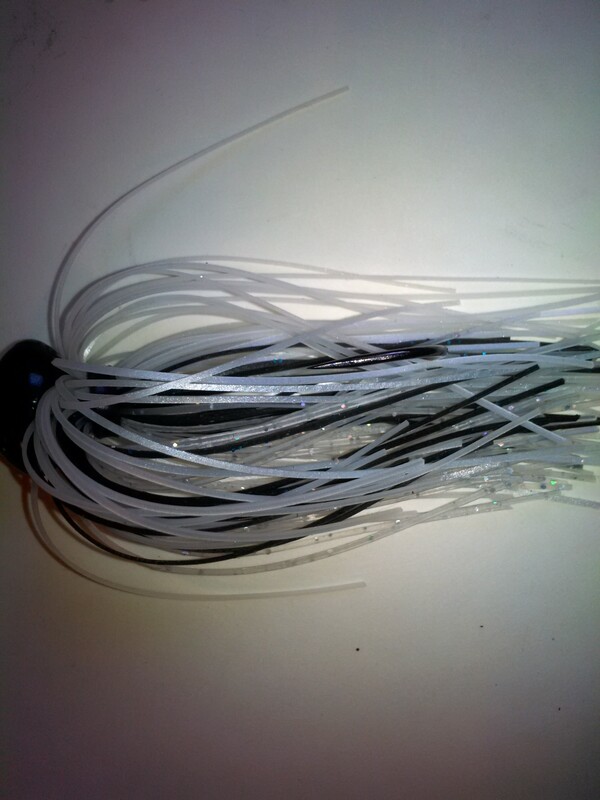 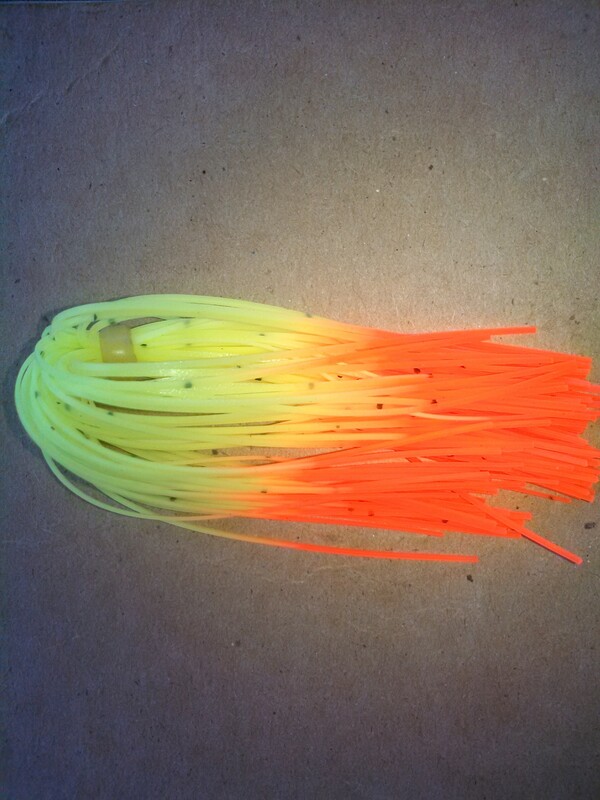 This jig is designed to target those fish locked down on snaggy structures that other jigs struggle to get thru. 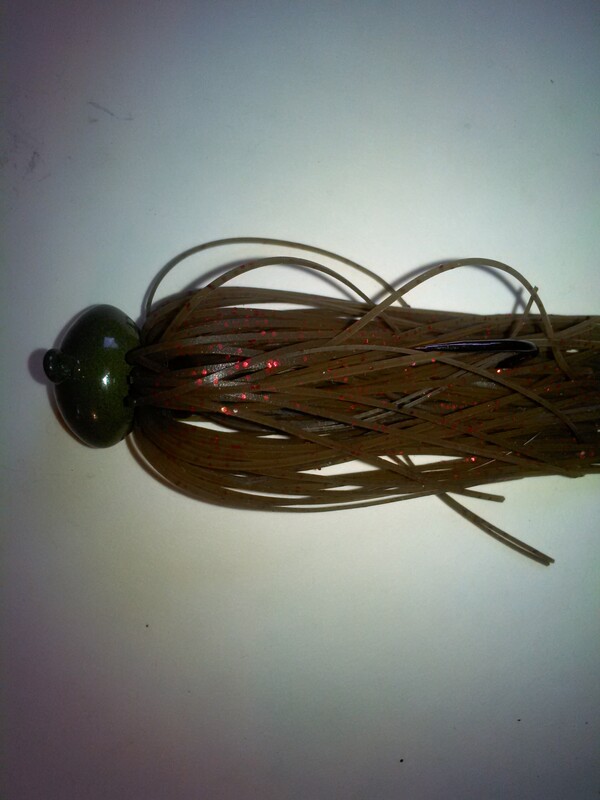 Triggering more strikes. 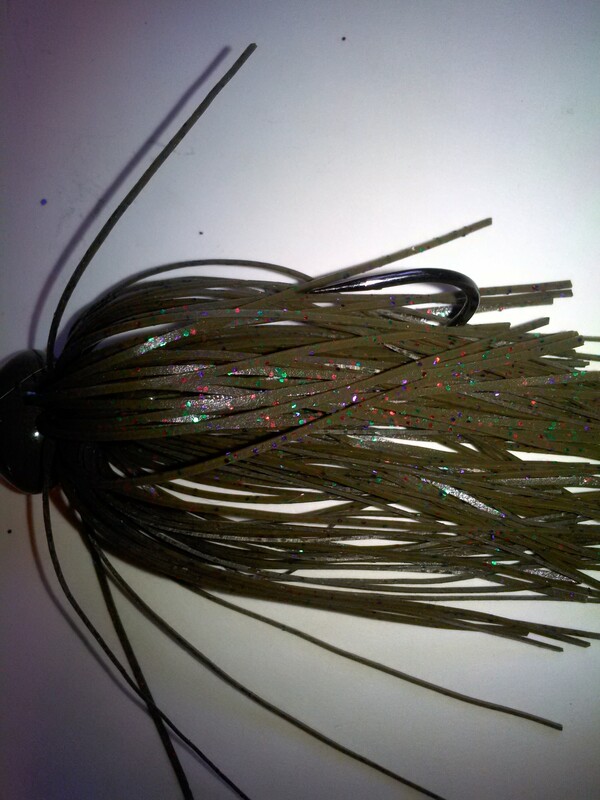 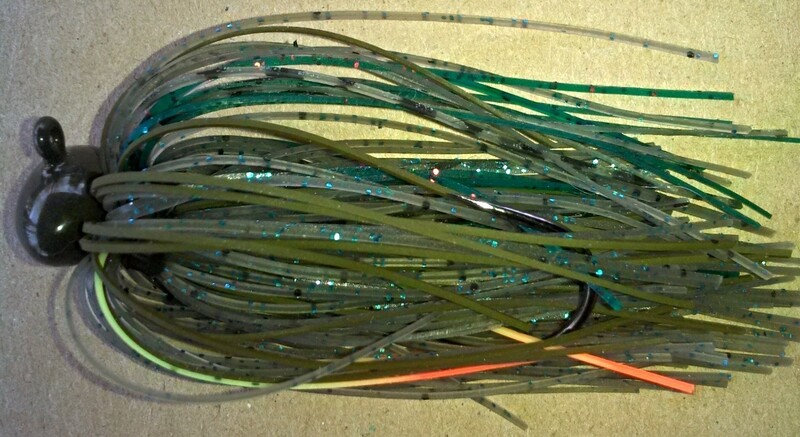 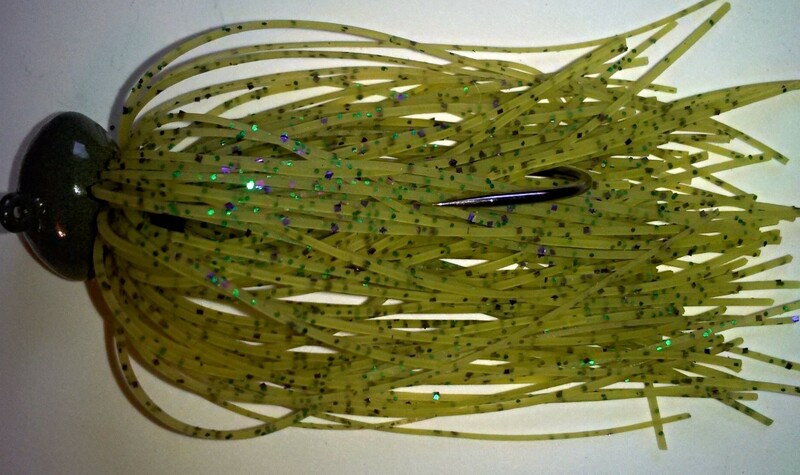 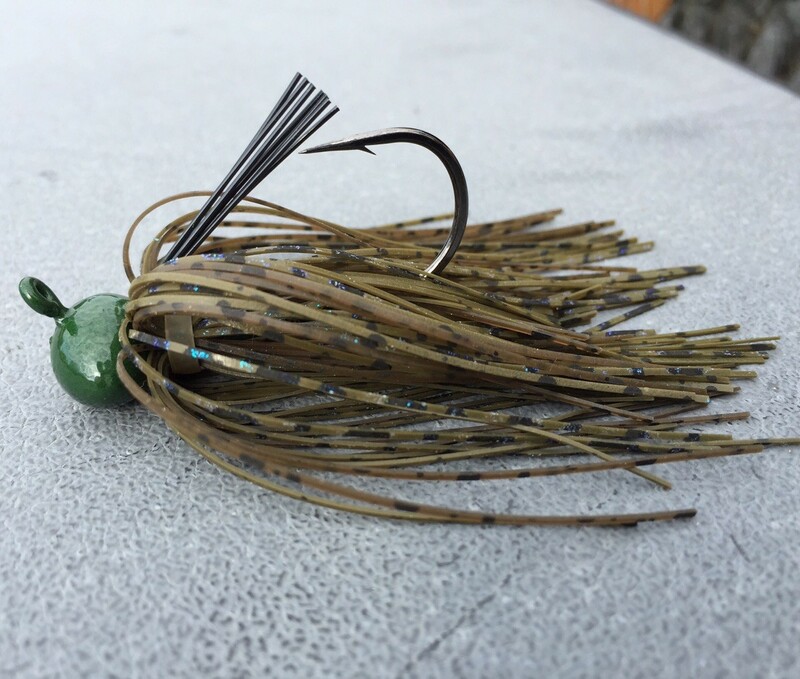 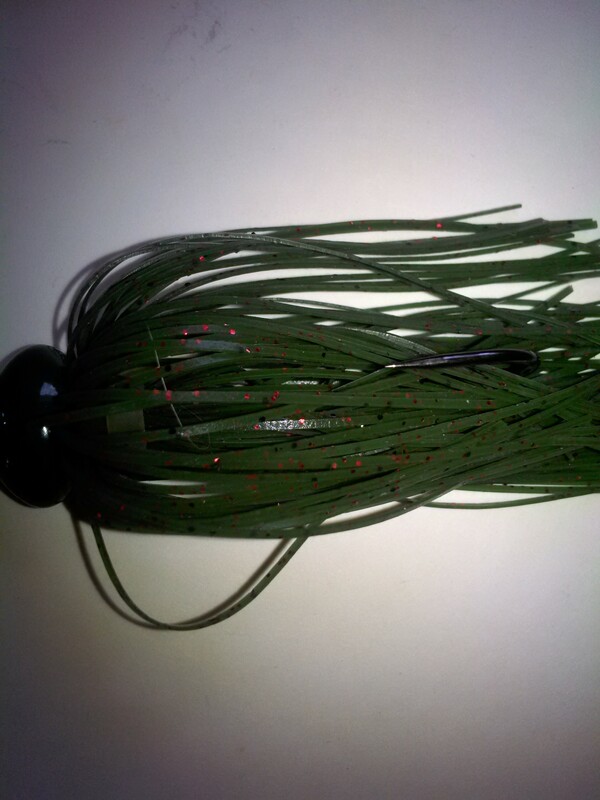 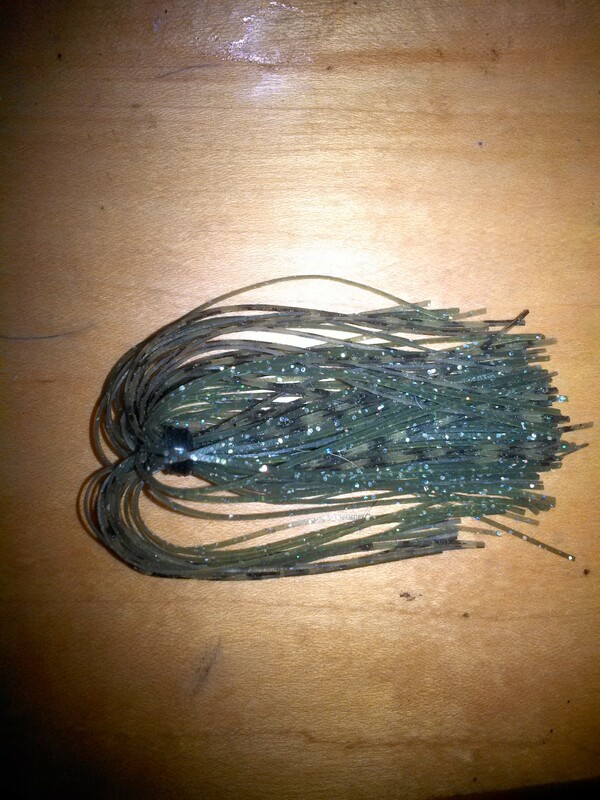 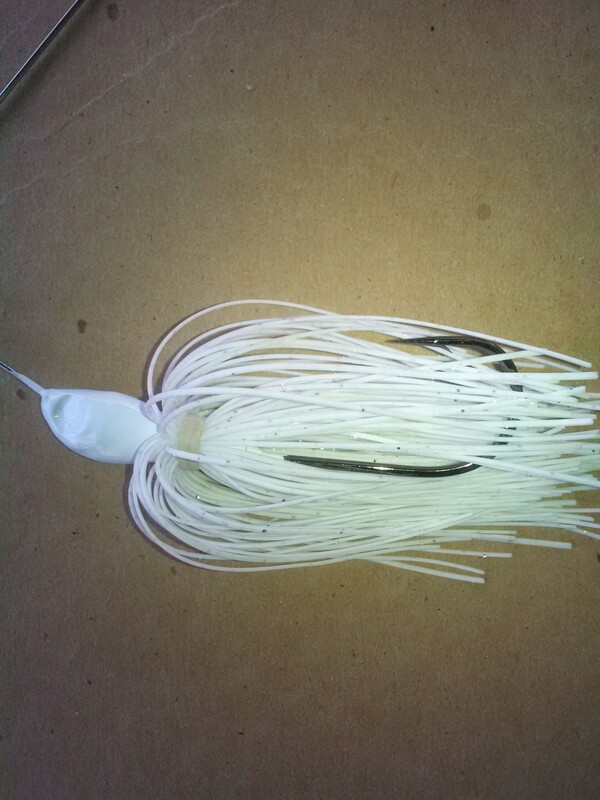 The Blackhawk is CTC's Premium Quality spinnerbait. 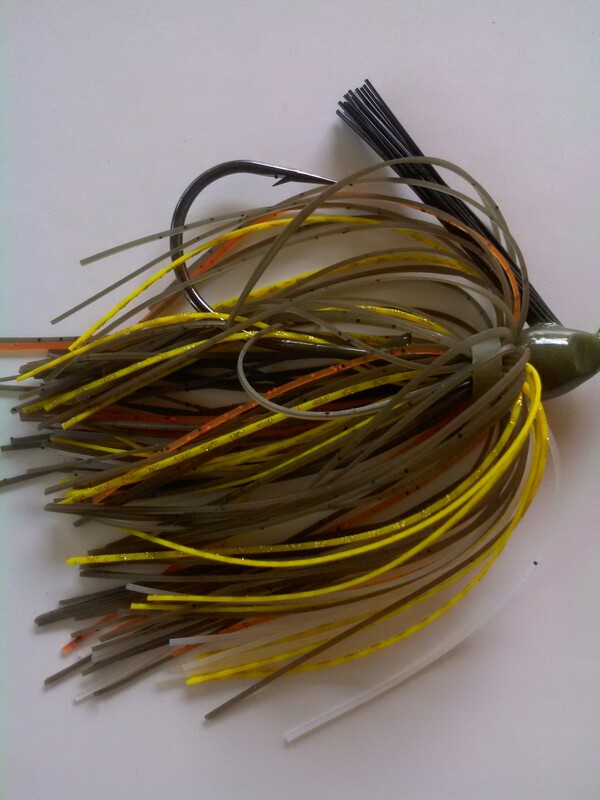 Click on any image to see larger view..
Our Skirted jigs are Hand poured, Hand painted, and finished with our Handmade Skirts.